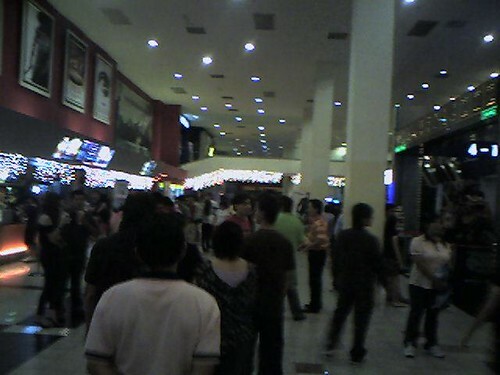 So many people waiting for movie here. I will be watching Kung Fu Dunk at 1130 in hall 3, one of the THX hall. CJ7 is full. THX sounds better than Dolby by the way. Sweating away, wonder why it is so got hot in the shopping mall. Damn. hi, i came across ur blog from aunty lilian. You did a great job!